Patients who have experienced weakened dental structure are often candidates for our custom-made dentures. If a new smile is in your best interest, Dr. Nicholas A. Jamison II can provide you with strong, comfortable, and beautiful results. 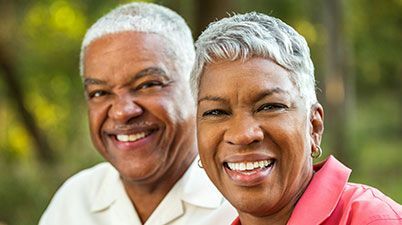 Contact our dentist and team today if you would like to receive dentures in Greeley, Colorado.